Firebox volume: 2,2 cu. ft.
overnight – thanks among other things to its ultra-silent standard blower. 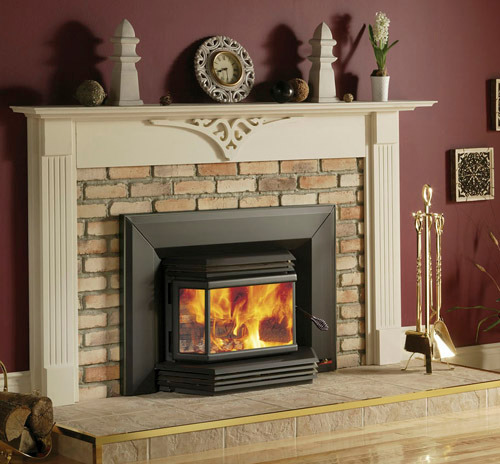 The Osburn 2200 insert – superior features in an eye-catching, high performance wood stove. Model Number: OB02201 70,000 BTU/h.